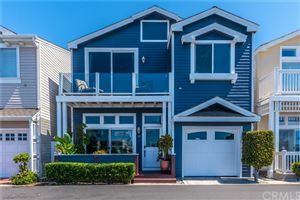 Lido Peninsula is a community of Newport Beach real estate located across from Lido Island in the West Newport – Lido Beach area. Owned by the Lido Peninsula Resort, land here is on leasehold and prospective buyers must be approved for residency. 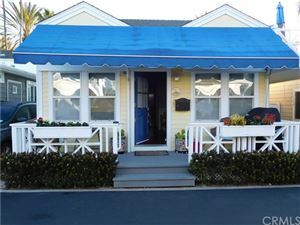 These Newport Beach homes for sale are affordable and consist of manufactured Cape Cods. Lease land fees substitute for Homeowner Association fees and property taxes are low. 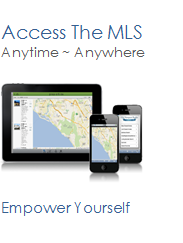 See all West Newport Beach Lido Peninsula Homes For Sale.